(TORONTO, ON. 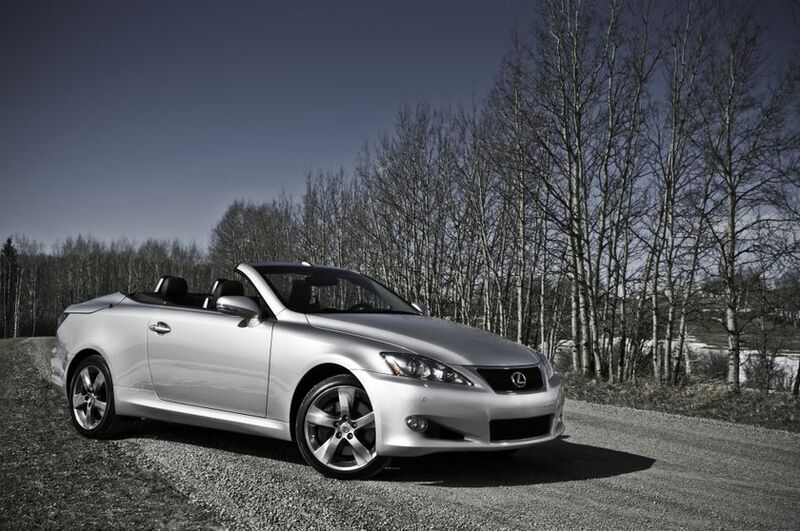 - August 23, 2010) – Sleek sports coupe and elegant convertible, Canadian drivers can have both alongside the uncompromising luxury featured in the 2011 Lexus IS C series hardtop luxury coupe. 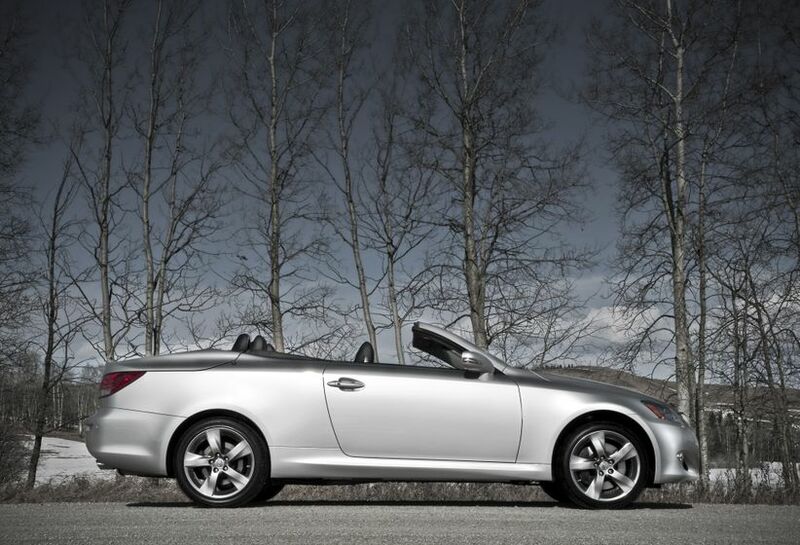 The IS 250 C and IS 350 C are the ultimate luxury coupes – all year round, in rain or shine. 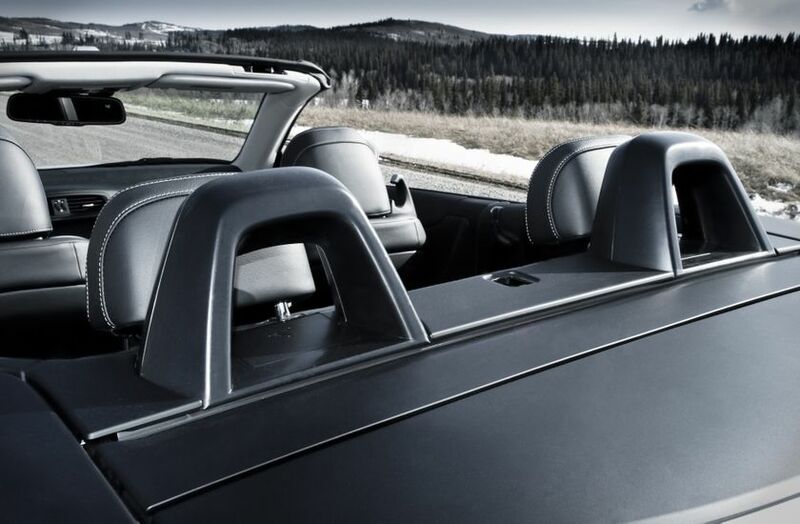 All models feature engine technologies such as dual variable valve timing with intelligence, the electronic throttle control system with intelligence, acoustic control induction system and more to maximize performance and fuel efficiency while minimizing emissions. The IS C series qualifies for a Tier 2 Bin 5 emissions rating and the following combined city/highway fuel efficiency ratings: IS 250 C (manual); 9.4 L/100 KM; IS 250 C (auto); 8.1 L/100 KM; IS 350 C (auto); 9.0 L/100 KM. 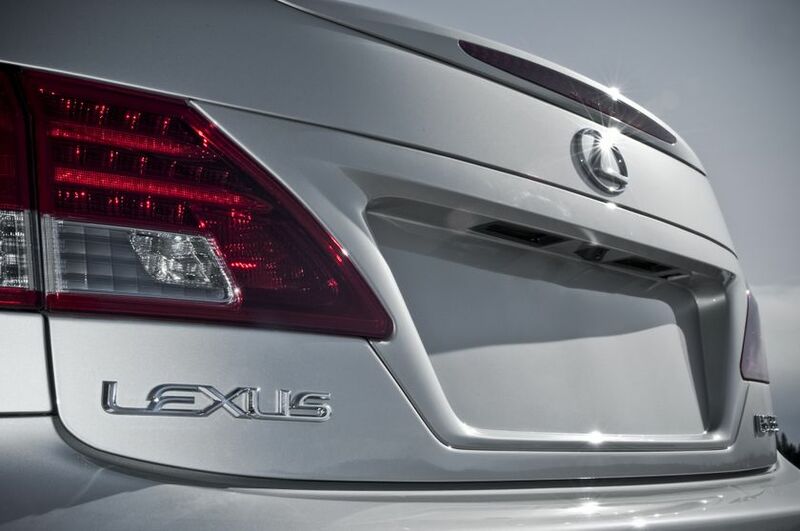 All Lexus IS C series luxury hardtop coupes feature highly responsive electric power steering plus Vehicle Dynamics Integrated Management – a sophisticated system that monitors driver commands and actual vehicle performance, then makes subtle adjustments to maximize handling and control. For the IS 250 C, this includes a voice activated hard disc-based navigation system with back-up camera integrated into the navigation display, a clearance and back-up sensor, and a wallet-sized smart key. 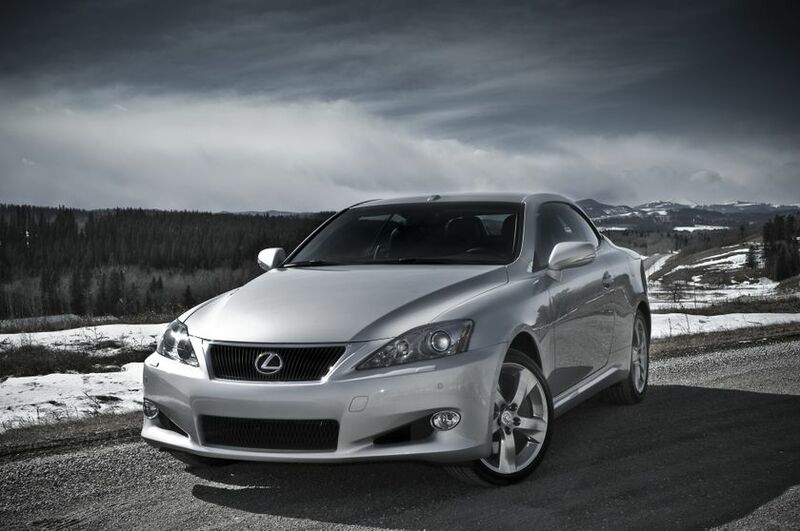 For the IS 350 C, the package includes all of the above, plus a 12-speaker premium Mark Levinson audio system. 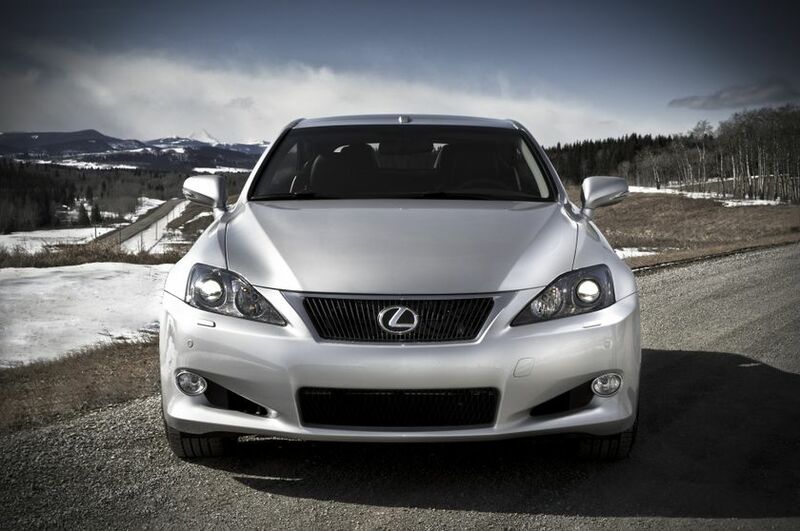 The 2011 Lexus IS C is now on sale across Canada. 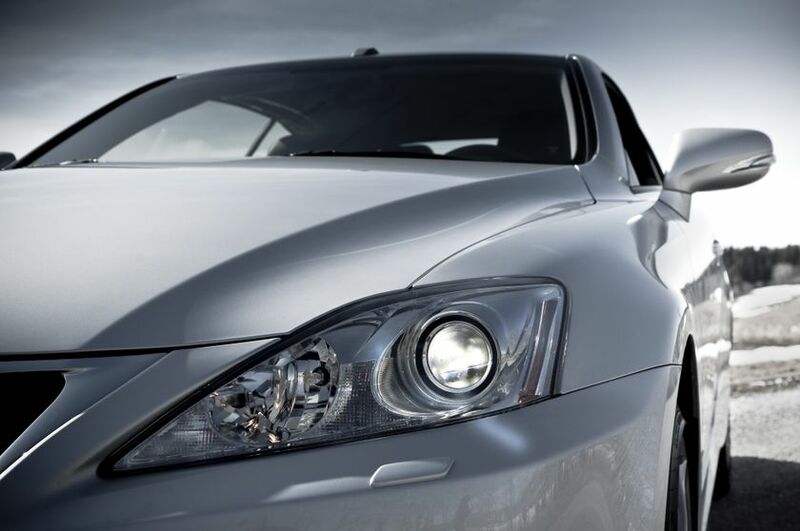 The IS 250 C carries a manufacturer’s suggested retail price starting at $49,100 for manual transmission models and $50,700 for automatic transmission models. 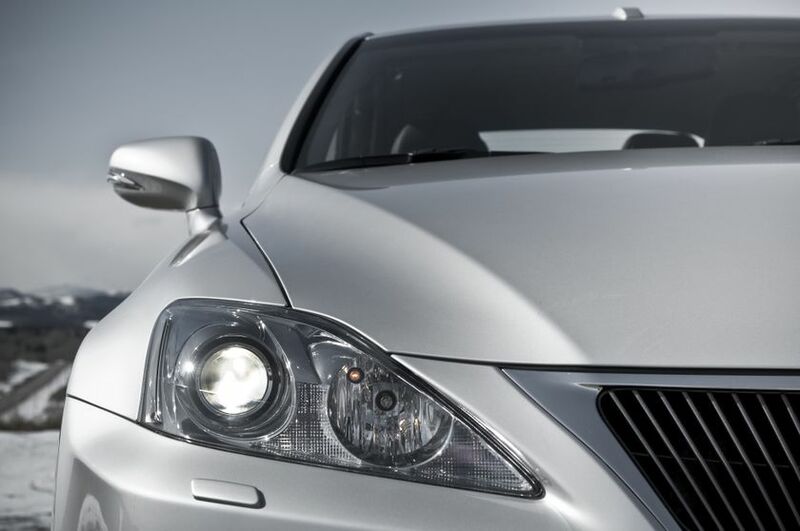 The IS 350 C starts at a suggested $57,000.